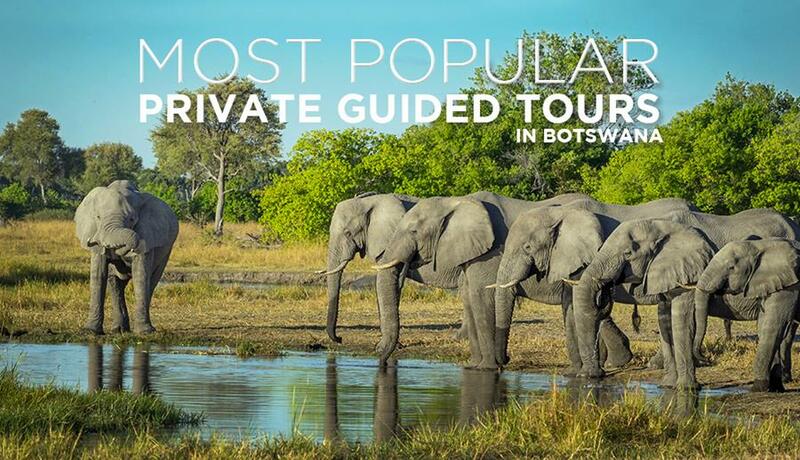 Botswana is one of the top safari destinations in the world for good reason. The Okavango Delta is a haven for wildlife, with pristine habitats, fascinating landscapes some of the richest game viewing in the world. Besides the famed delta, Botswana also features magnificent desert, rivers, grasslands, savannas and oodles of ecological and cultural diversity. With a plethora of National Parks and game reserves, visitors to the country are spoilt for choice. With so much on offer, it can get pretty overwhelming to pick the right package. So here is our rate sheet for our most popular Private Guided Botswana tours to help you, help your client find their perfect match. The beloved Garden Route is one of the most beautiful drives in the world, meandering along endless beaches, forested mountain slopes and quirky holiday towns. Guests travel along at their own pace stopping at whatever farmstall or roadside attraction they may fancy. On a tour like this, it's just as much about the journey as the destination. Further upcountry, travellers can discover more natural beauty and thrilling wildlife on a Kruger, Natal and Swaziland self-drive trip that takes guests to amazing locations on breathtakingly beautiful scenic routes. 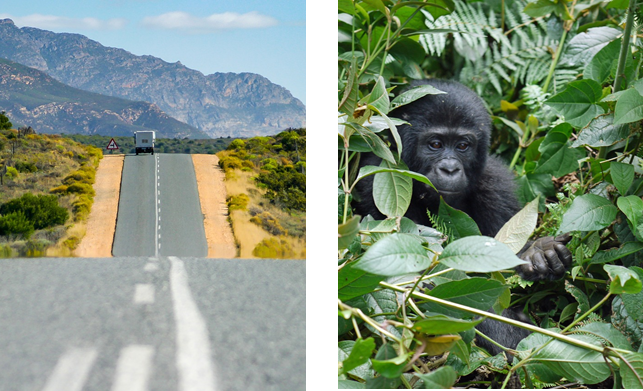 Time to hit the open road and discover the diverse delights of South Africa. Take a look at our template itineraries for an easy first presentation to your guests. Uganda has increased the daily limit of gorilla trekking permits, allowing more visitors to experience the once in a lifetime opportunity with these majestic creatures in their natural habitat of the Bwindi Impenetrable Forest. The price for permits stay the same at 600 USD (considerably more affordable than Rwanda's 1500 USD) and the increase comes after the habituation of two new gorilla families, bringing the number of groups up to 17. This meets increased demand by visitors to Uganda who make the journey specifically to trek into the rainforest and spend an hour with the incredibly rare and fascinating primates that share 95 - 99 % of our DNA. Silently revering a Silverback male with only lush green forest surrounding you is an absolute bucket list item that is now available to more lucky adventurers! From US$ 4,250.00 per person, click here to see live availability and book. 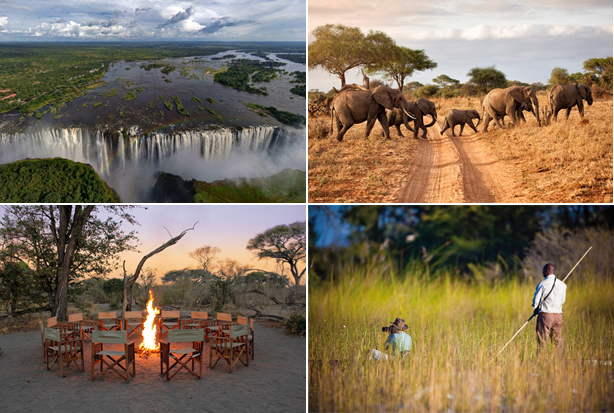 To learn more about the Intimate Botswana and Zimbabwe Encounter itinerary, click below. WHAT'S SO GREAT ABOUT THE GARDEN ROUTE ANYWAY? EVERYTHING! 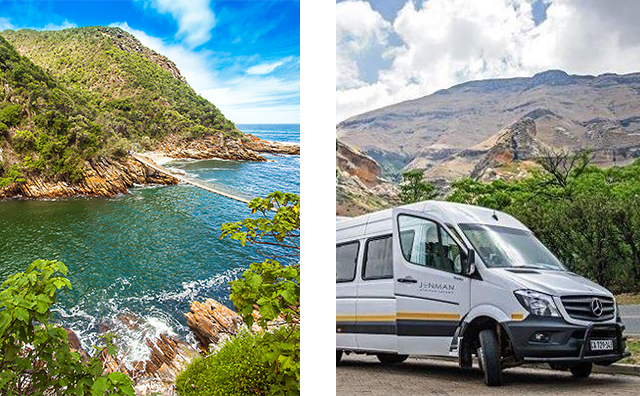 Recently, a group of foreign Jenman interns embarked on a 4-day road trip along the spectacular Garden Route to see for themselves what all the fuss was about. They had such an amazing experience that they wanted to share it with anyone who might be considering a visit. Stretching from Mossel Bay in the Western Cape to the Storms River in the Eastern Cape, the Garden Route is a 300 km national route along the southwest coast of South Africa, known for its ecologically diverse vegetation, numerous lagoons, forests, lakes, and beautiful beaches. Areas like Hermanus and the Klein Karoo are along the way from Cape Town and make popular holiday destinations as well. Click on the link to read their firsthand account. Our custom fleet of safari vehicles are expertly designed to enable guests to experience the ultimate safari. Each is selectively chosen to suit its specific destination and client needs. Jenman African Safaris will assign the most appropriate touring vehicle to each departure, which may vary between a 4X4 or a 2X4, open or closed top, 8 – 18 seater depending on requirement. It is worth noting that there is always a possibility that an assigned vehicle may change, we plan our vehicles well in advance however need to remain flexible from a maintenance point of view. Our vehicles range from Land Cruisers to Sprinters and Fusos and are selected according to the terrain, climate and road conditions. To have a clearer idea of what clients can expect, please download the Vehicle & Tour Specification PDF. Cape Town is a city of great natural beauty that attracts visitors from all over the world. Many locals who live here consider themselves blessed to be surrounded by these natural wonders right on their doorstep. However, not all inhabitants have the easiest access to these outdoor areas due to being part of disadvantaged communities located further from the city. 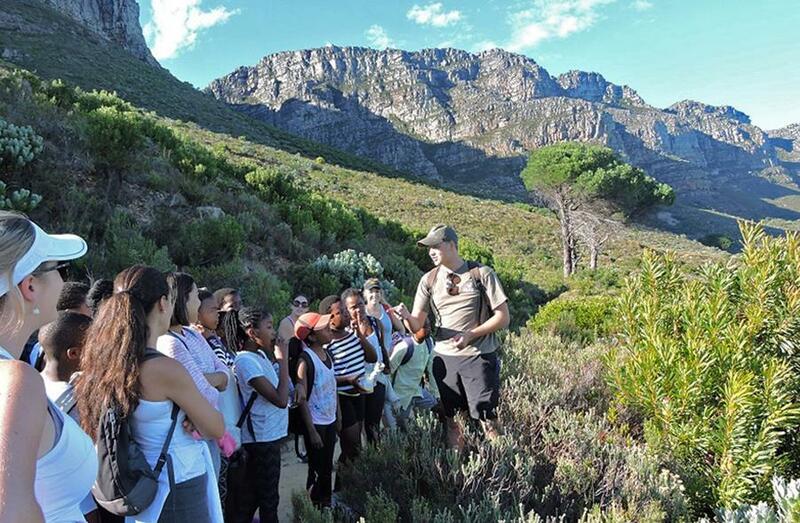 Grow Africa regularly takes Rosmead Primary students on weekend hikes in the biologically diverse parks and mountains of Cape Town as part of our community upliftment initiatives. For many of these students it is their first time experiencing these surrounds, and while benefiting from the physical activity and fresh air, they are also opening their eyes to the importance of conservation and the increasing need to protect these areas. Just another way we strive to make a difference.